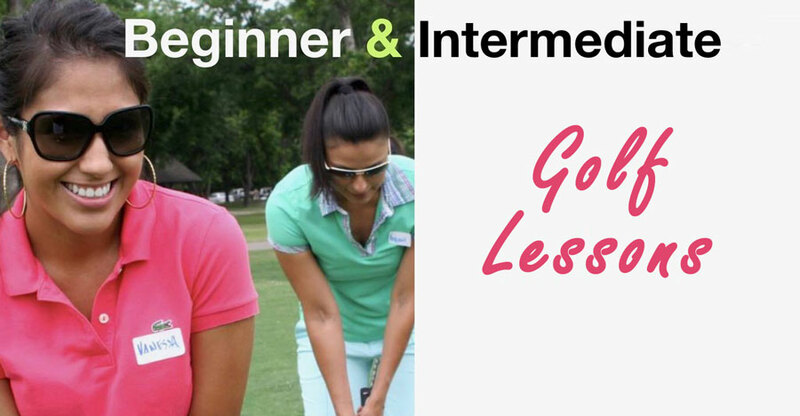 The intermediate session will deepen your understanding of the golf fundamentals that will also take you to the golf course! You will expand your knowledge of the proper stance, grip, swing, as well as chipping and putting. 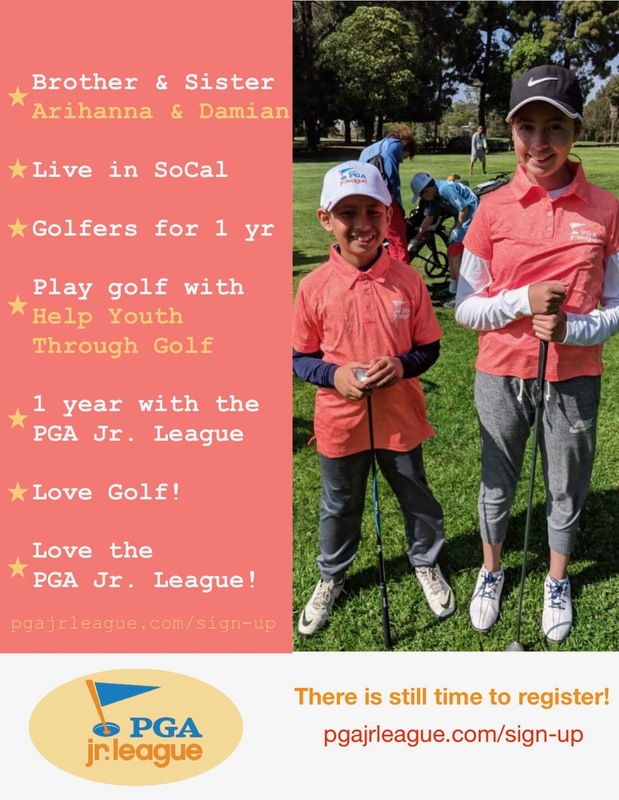 This series also provides an etiquette golf lesson that takes you to the golf course that will teach you how to play in a charity golf tournament. 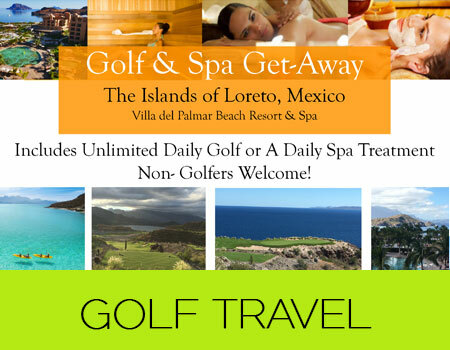 $160 for the entire series and we provide the golf clubs and golf balls.